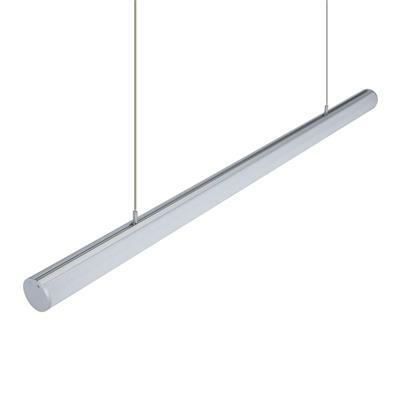 The PIPE-60 is the latest in our Linear LED Pendant range. Incorporating a full wrap around opal diffuser and available in anodized aluminium, powder coated black or powder coated white in two lengths as standard: 1.2M and 1.7M (custom lengths available upon request). 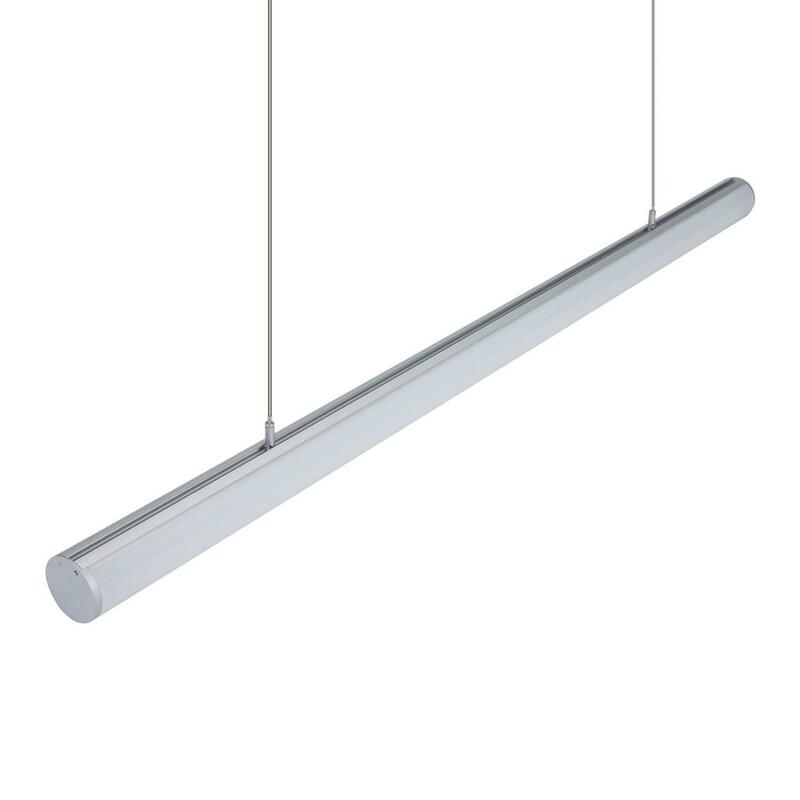 Proudly assembled and powder coated in Australia and using high-quality Osram LED boards, the PIPE-60 pendants can be used in many applications ranging from commercial projects through to retail area spacing and residential living areas. Supplied with remote driver which needs to be mounted separately.